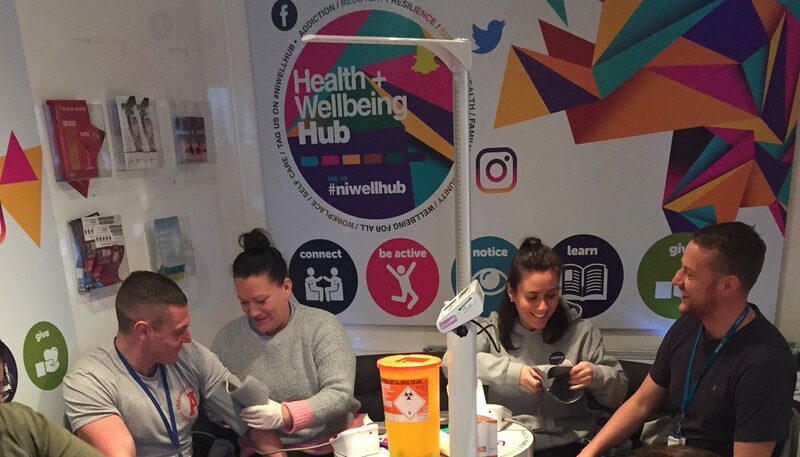 This Friday July 27th a ‘Drink Wise, Age Well’ van will be stationed at the Walled City Market offering free health checks to adults aged over 50. 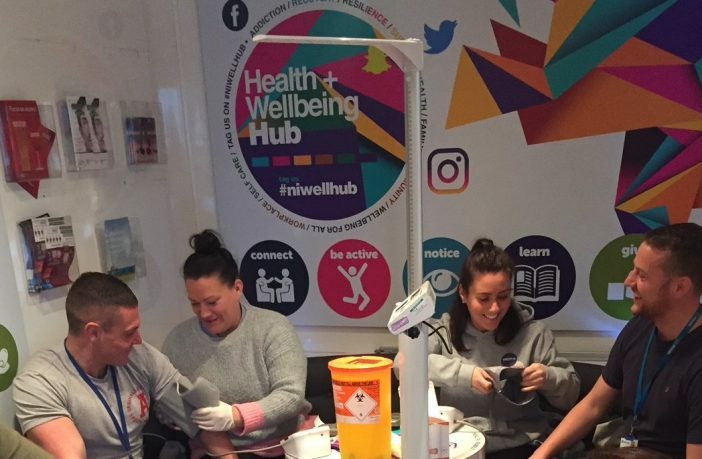 The initiative is a National Lottery funded programme that helps people make healthier choices about alcohol as they age. Trading at the Strabane Market takes place from 11am to 5pm where you can purchase many artisan products such as freshly baked goods, sweet & savoury treats or end the search for that unique handcrafted gift.